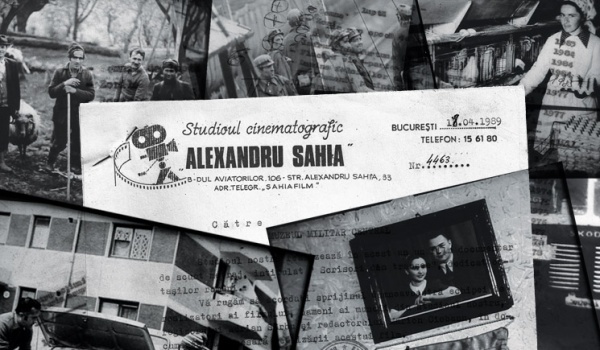 The Alexandru Sahia studio was the “reality factory” of socialist Romania; twenty-five years after the collapse of the communist regime, thanks to One World Romania Association, we are able to rediscover the forgotten films of the studio. The films will be screened in two sessions. ‘Corpses are good to think with’, wrote Katherine Verdery about the capacity of dead ‘bodies’, whether physical or metaphorical, to act as symbols for broader historical processes. Film studios were fundamental institutions of the cinema industries of communist Central and Eastern Europe. In the early 1990s, after the collapse of the respective political regimes, some studios were ‘rescued’ through privatization and reborn as havens for American runaway productions; others – such as the SAHIA Studio in Romania – turned into ruins embedded into the larger fabric of post-communism. Established in 1950 in one of Bucharest’s most exclusive residential areas, populated by members of the political establishment, SAHIA was the darling of the communist regime: the ideologically correct mascot of the film industry, always paraded whenever proof was needed of the ‘good behavior’ of the film community. 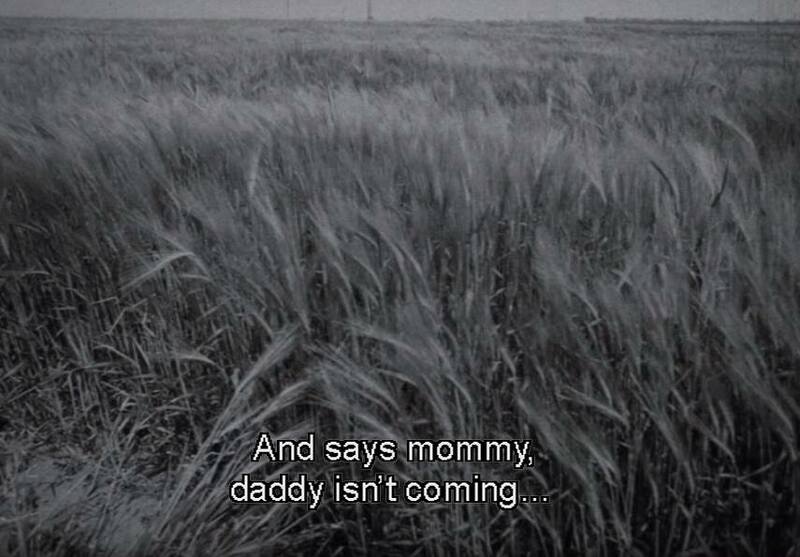 During its forty years of cohabitation with Romania’s national-communist regime, SAHIA provided a paradoxical mix of creative possibilities, attachments, alienations, and humane values afforded to film practitioners. Its output ranged from authored documentaries, to straightforward political propaganda, and to industrial health-and-safety films turned into sophisticated aesthetic exercises. Most accounts of SAHIA’s ethos concur to create a sense of joyful, shared precariousness attached to what seemed to be essentially an ‘order of life’, rather than an ‘order of work’ inside the studio: to its former employees, Sahia was a family, rather than an institution… even when they had to relocate overnight when the dog of the studio bit Romania’s prime-minister. 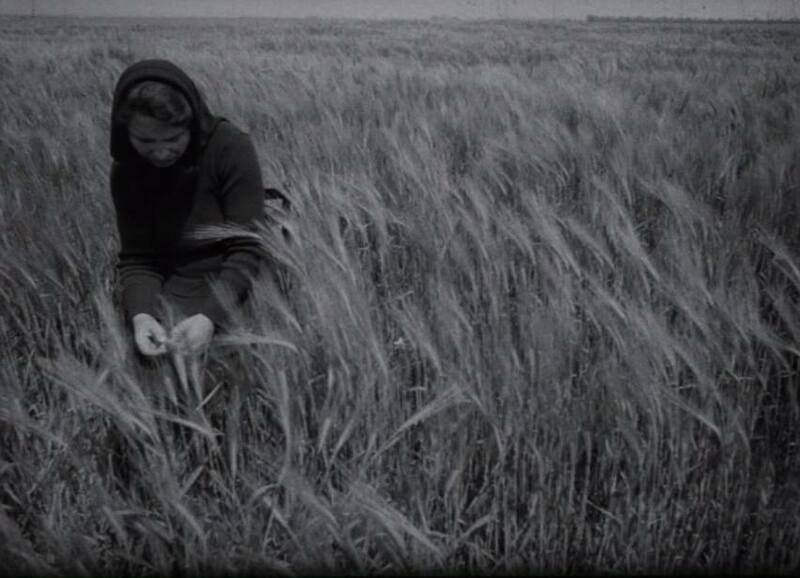 The two VINTAGE SAHIA screenings on the 21st of October are part of an ongoing archaeological project meant to rediscover the forgotten works of the studio for today’s audiences”, – says Adina. 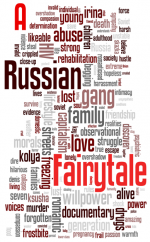 The screenings will take place at Bloomsbury Theatre, October 21, 16.00 & 18.30.